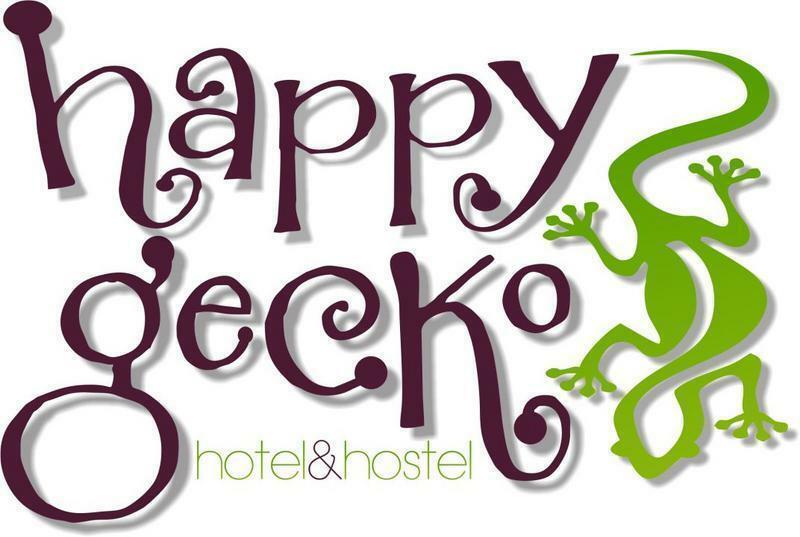 Happy Gecko Hotel & Hostel is centrally located, 2 blocks from the beach in the heart of Playa del Carmen, just an ideal place to recharge your batteries. Its close proximity to the main shopping areas, restaurants and the beach make it a good place to stay and enjoy. 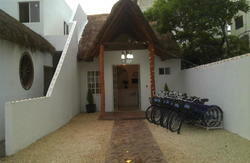 We have rooms with bathroom and kitchen, TV, WI-FI and air conditioning. Our rooms are private and shared dorms for up to 6 people each with all the same facilities named above. Plus you can have Internet and breakfast included in the price. Also we have more economic dorms for up to 8 people with the bath outside of the bedroom. We provide you with special services such as tours and diving in awesome places than never you imagine it (like Akumal). Our funniest BAR and delicious restaurant 'El Caminito' are waiting for you! 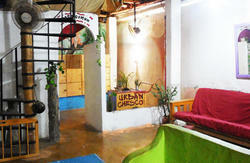 We are doing our best to make this hostel your home away from home... Finally, we have to tell you..We love the PARTY!! There is a bus that goes direct to Playa del Carmen. The first one leaves at 8:50 am and the last one at 10:15 pm. They leave approximately every 40 mins and charge $114 pesos. There are also 'collectivos' (shared vans) and taxis available for higher rates. We are only four streets away. Take Avenida Juarez up 1 block to Avenida 10 and turn to the right. 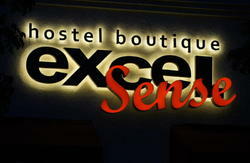 You will find us between Calle 6 & Calle 8 just 3 and a half blocks away.